It’s all, and only, about you! Meet individually, via phone, Skype, and/or email (whatever works best for you), with UpLift Staff Nutritionist Christina Swigart. Nail down answers to your health and personal eating questions. You and Christina work together to form a totally customized plan that takes into account any and all individual needs and concerns you have. Meet with Christina as much as you need to, in order to shape an eating and supplement plan tailored to your situation and condition. She is a fabulous resource, because she is dedicated to the evolving study of human nutrition. Click the Button to buy whatever you need! First: Choose Your Consultation. THEN click Buy! We are proud to have Christina on board as our staff Licensed Nutritionist at UpLift. In addition to her work with individuals and families, she is a sought-after speaker who challenges us to examine eating choices, then gives us what we need to make healthy lifestyle changes. She has a gift for helping UpLift members use nutrition to correct imbalances in their bodies. 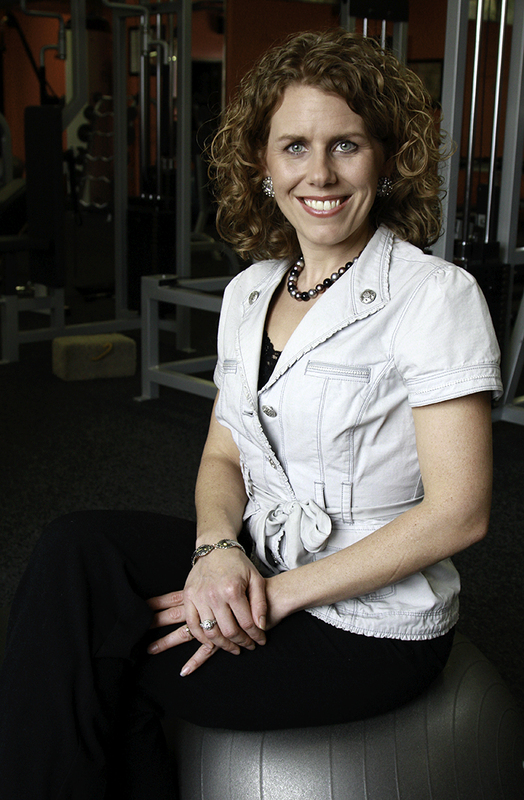 Like our other trainers, Christina is passionate about your eating, and how it influences your health every day. She will give you the tools you need to be successful. Founder and Owner, Practical Nutrition, Inc.